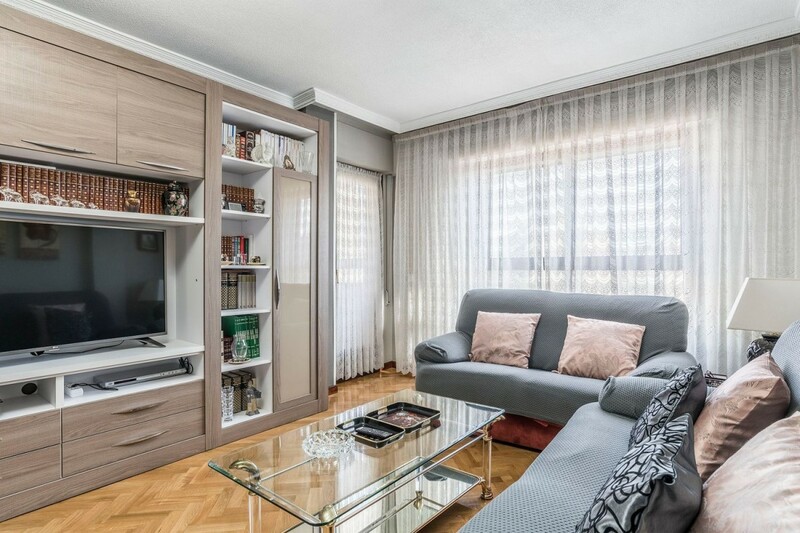 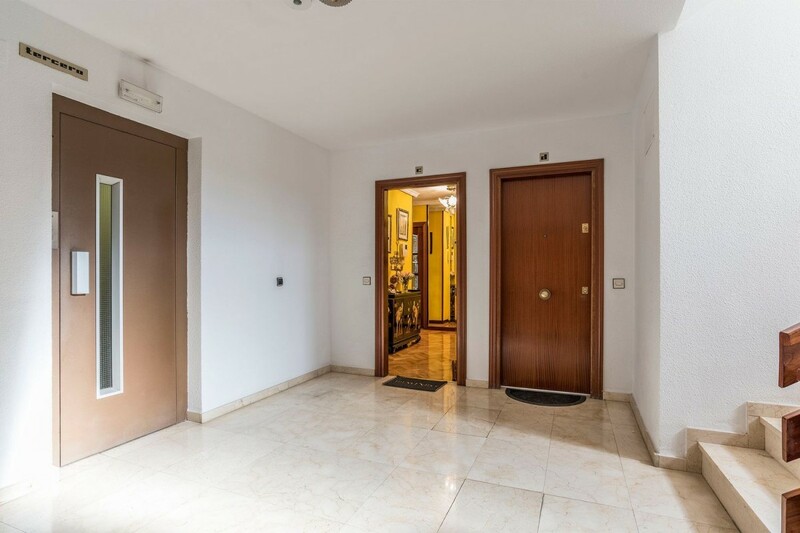 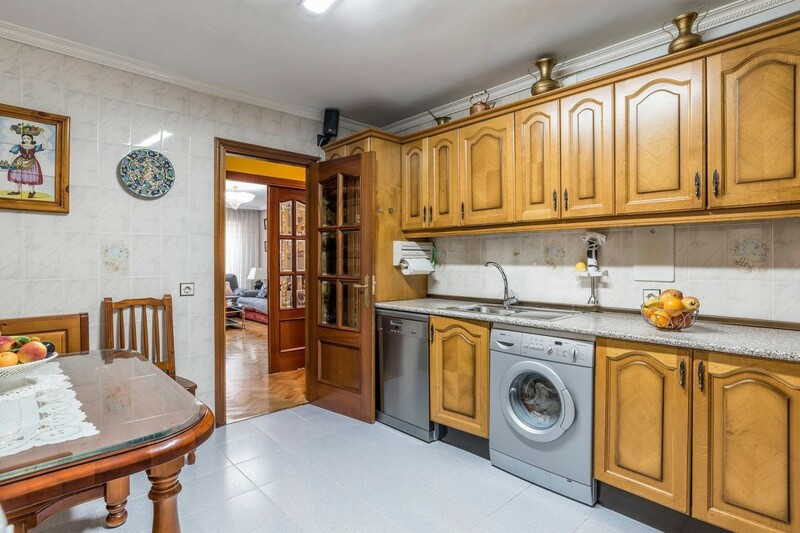 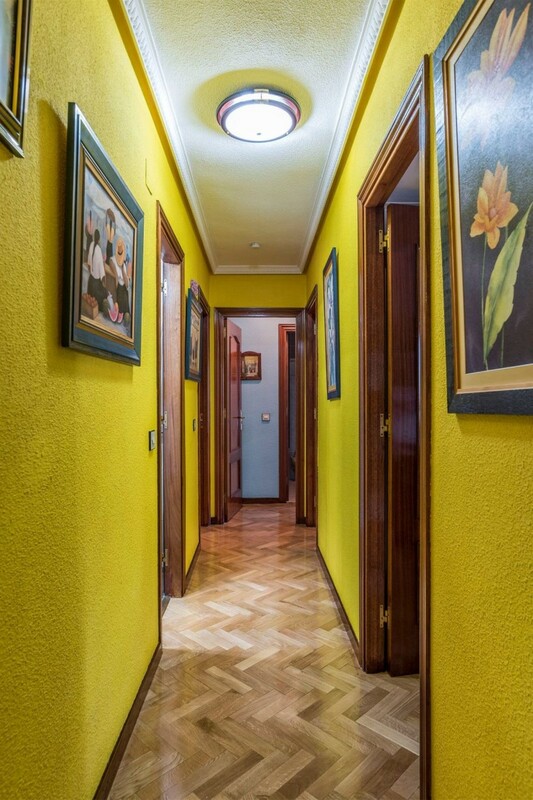 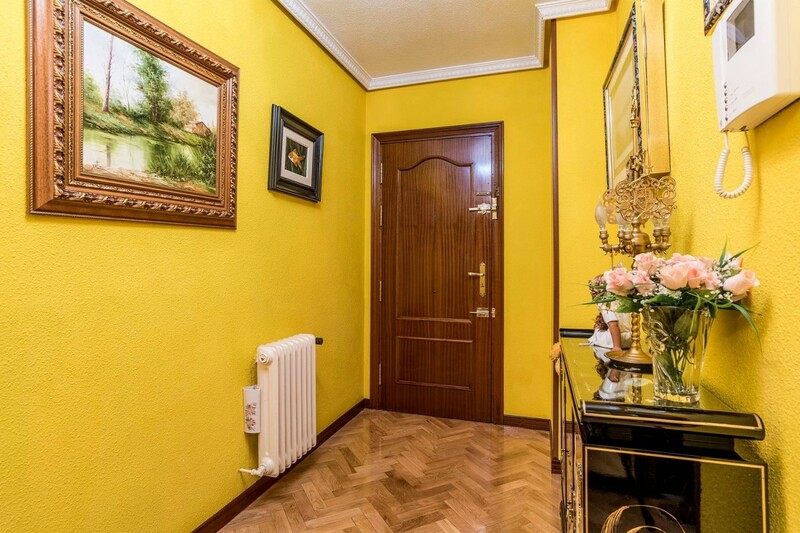 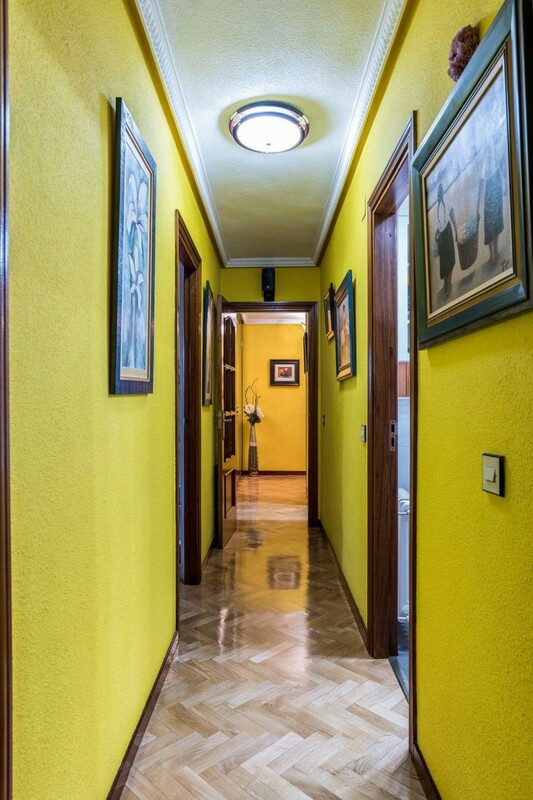 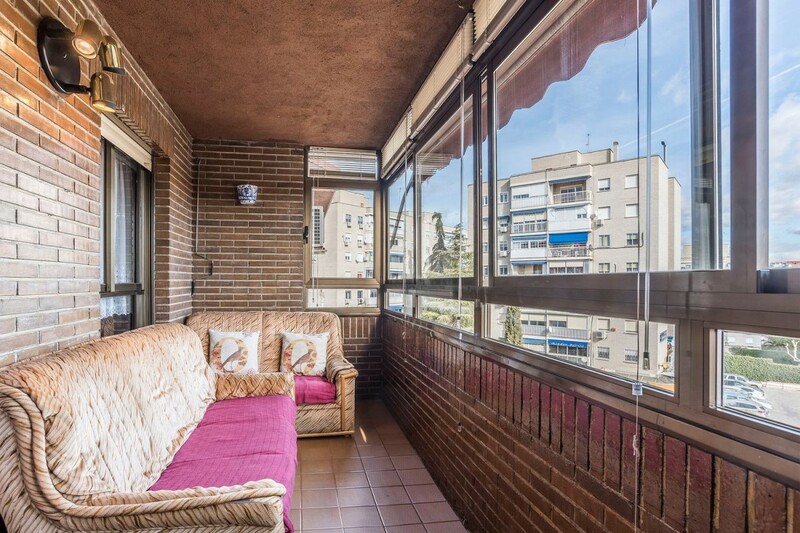 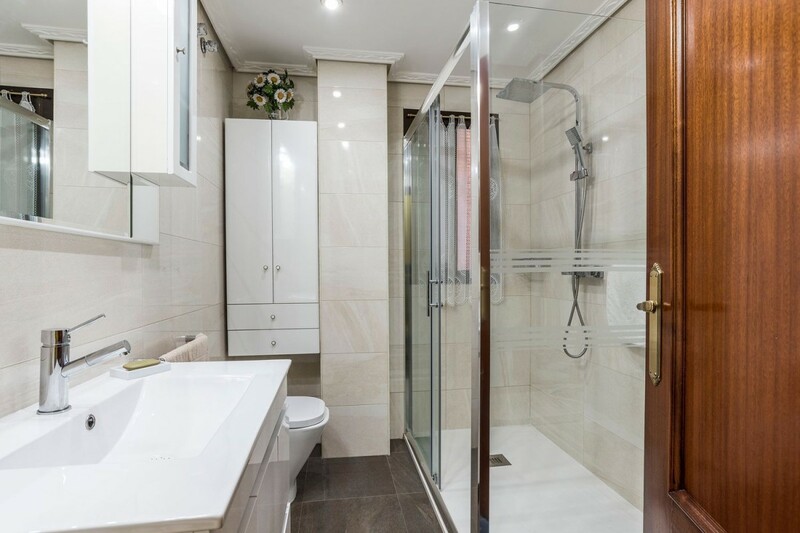 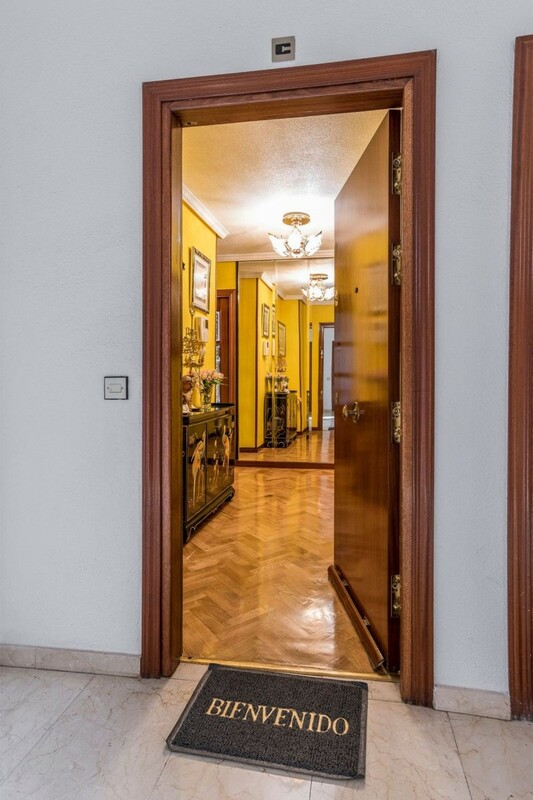 FUENLABRADA FLOOR WITH ELEVATOR TO ENTER TO LIVE Distributed in entrance hall that leads to spectacular living room, spacious and bright with newly installed air conditioning hot / cold, has access to a closed terrace with aluminum folding windows with double glazing. 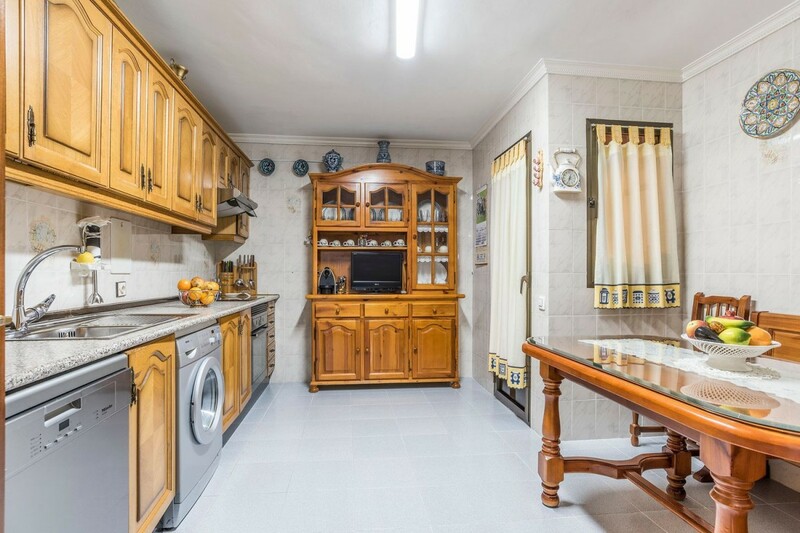 Large fully equipped kitchen (induction-vitro cooker, oven, hood) with space to eat and exit to laundry-covered laundry (washing machine, wardrobe and refrigerator) 4 bedrooms with fitted wardrobes (the master with en suite bathroom with bath), in hallway 1 large newly renovated bathroom with shower with shower screen. 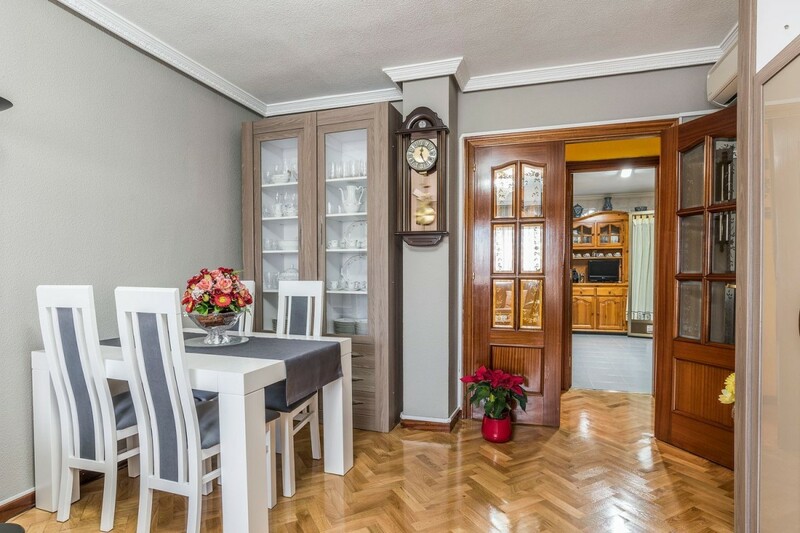 Parquet floors, individual natural gas heating, new boiler. 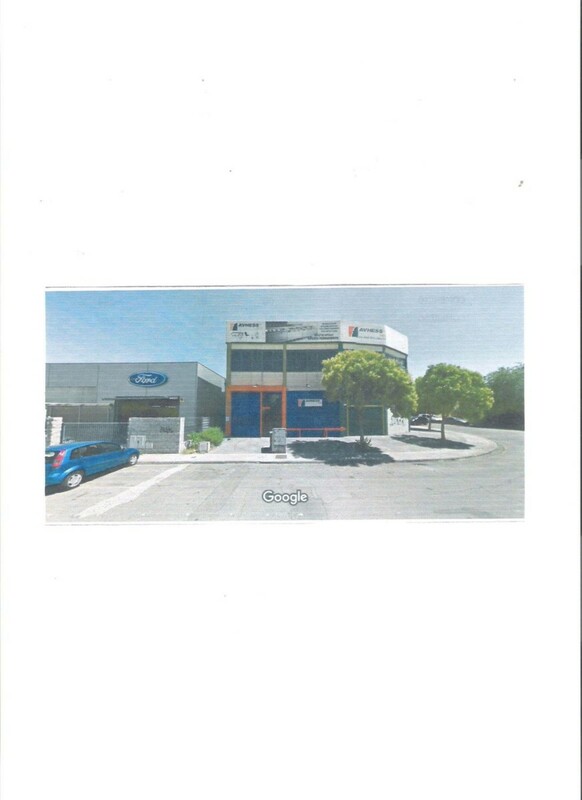 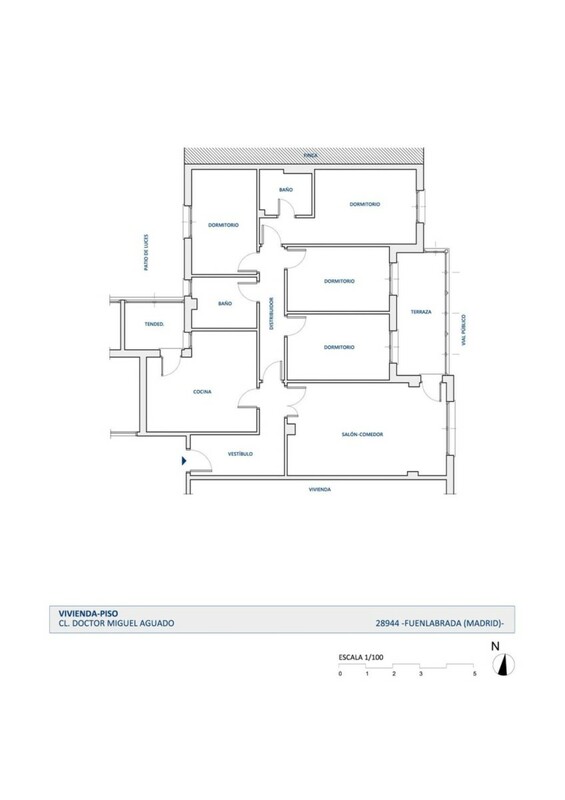 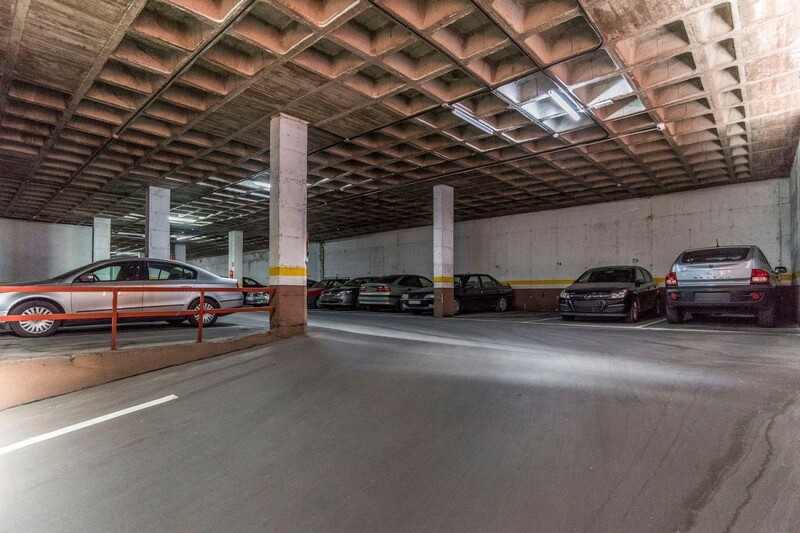 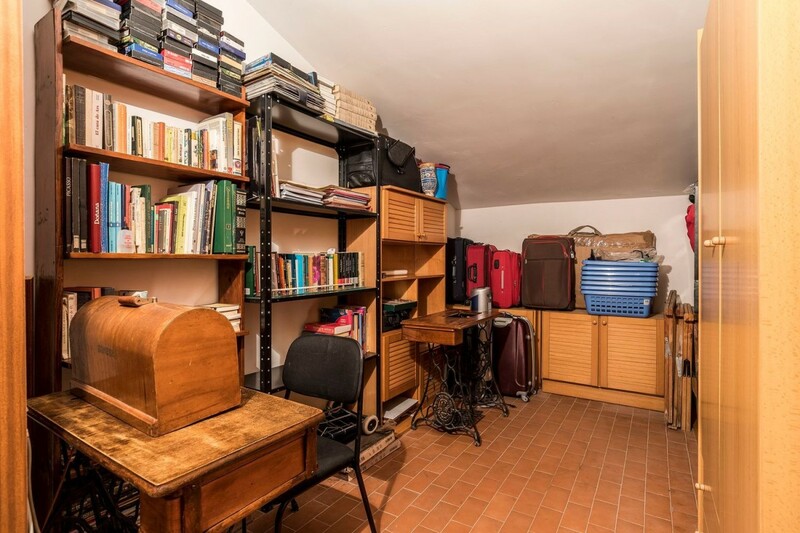 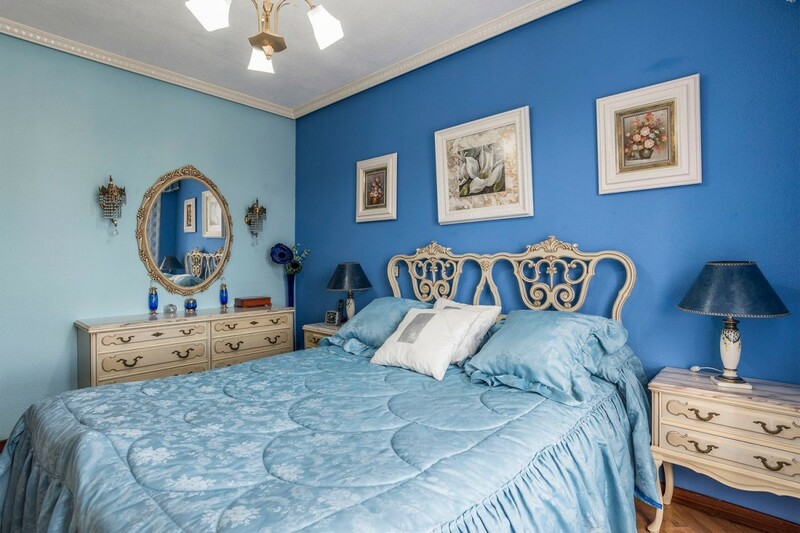 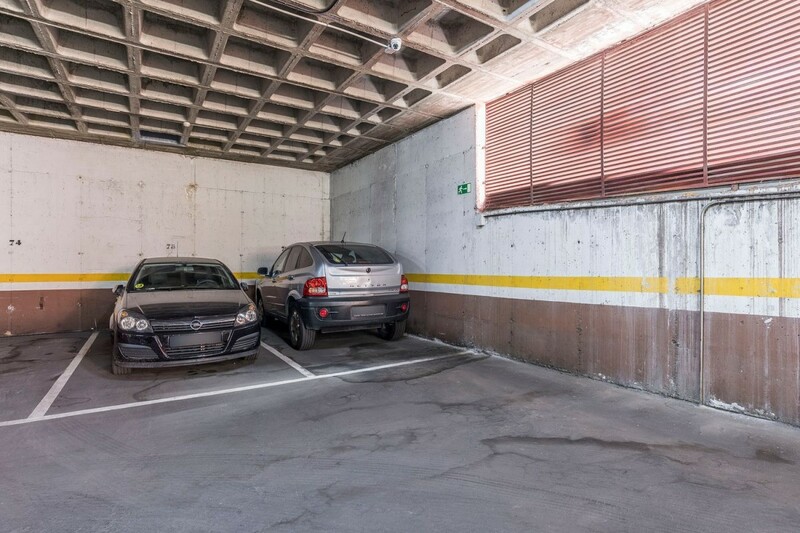 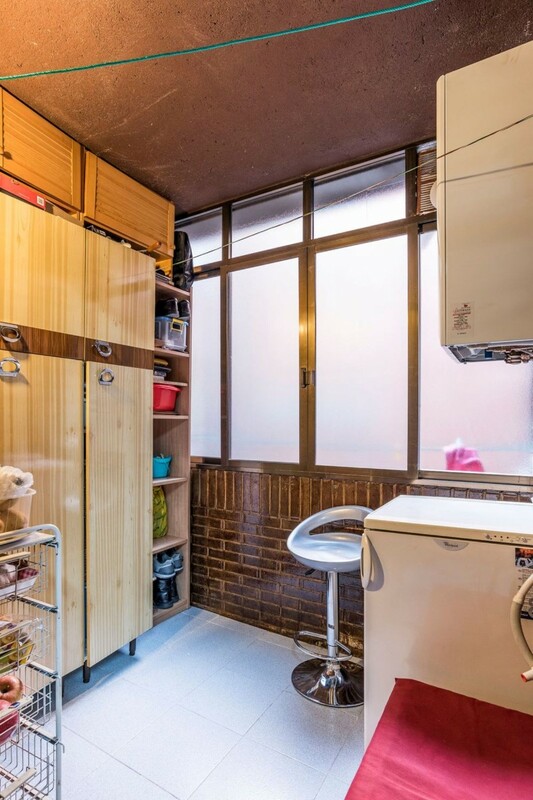 It has a large storage room and garage with circuit surveillance cameras, included in the price. 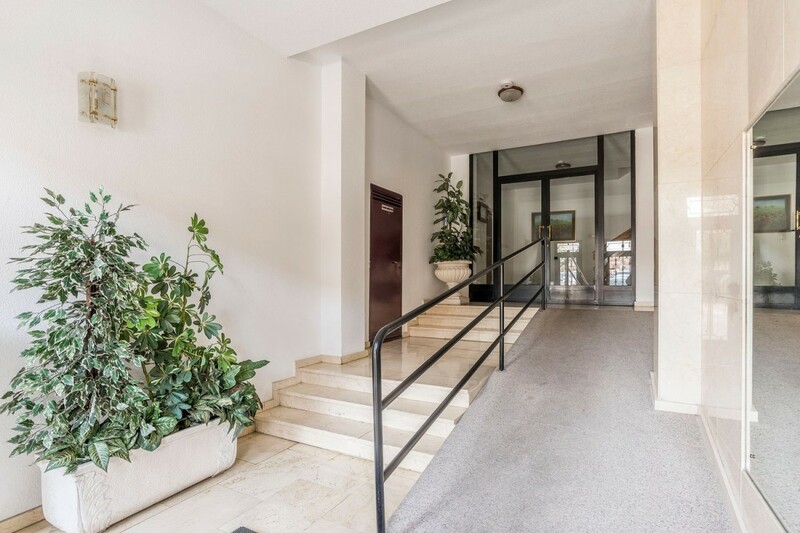 Entrance to the building with access to reduced mobility. 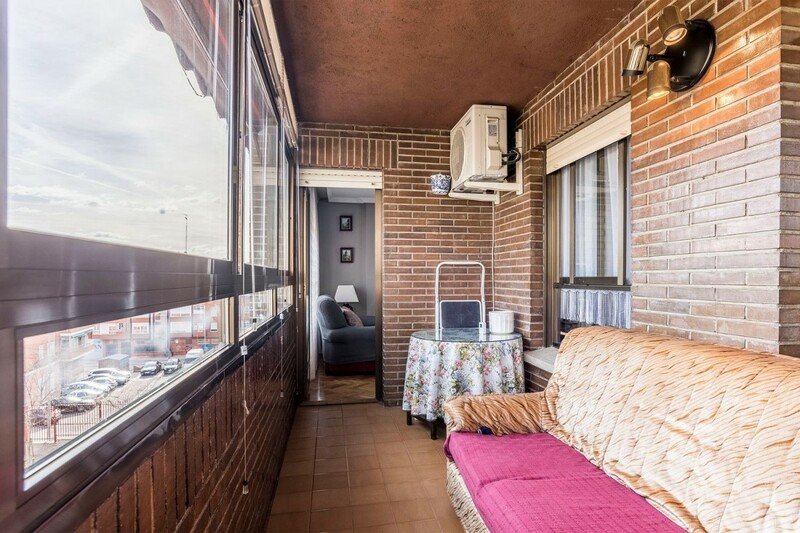 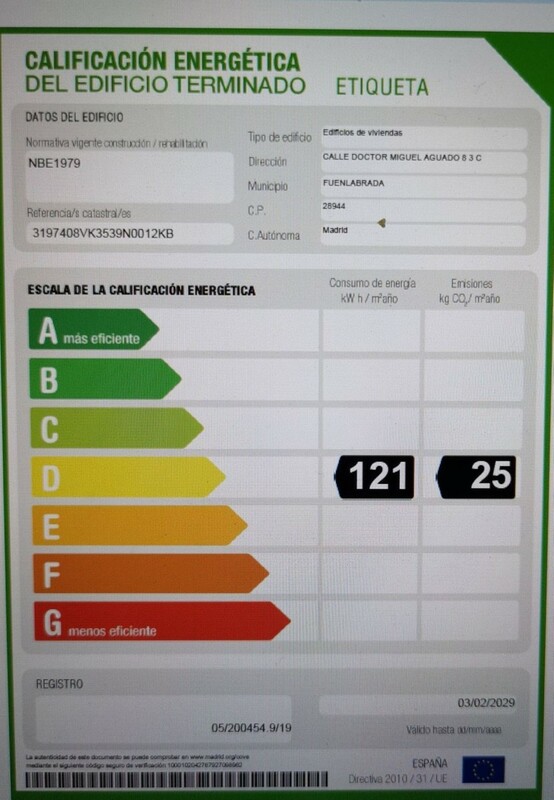 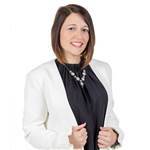 Community fees € 60 / month ENVIRONMENT: Urban and intercity bus service. 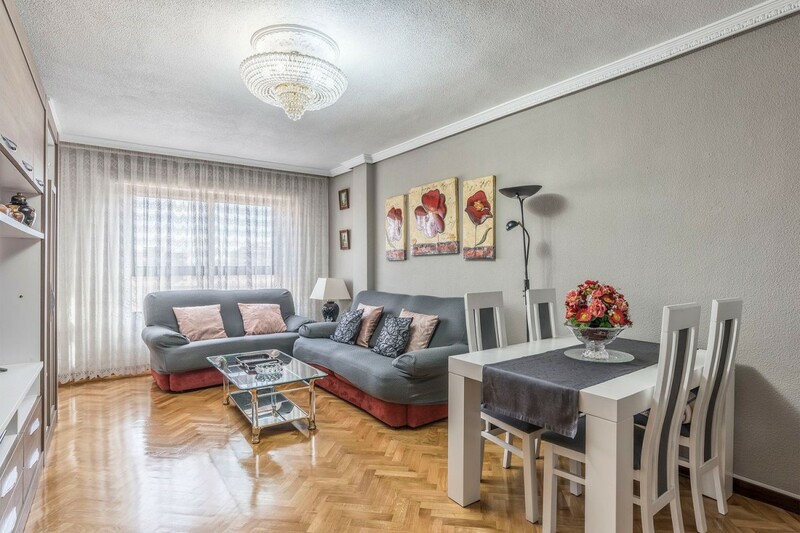 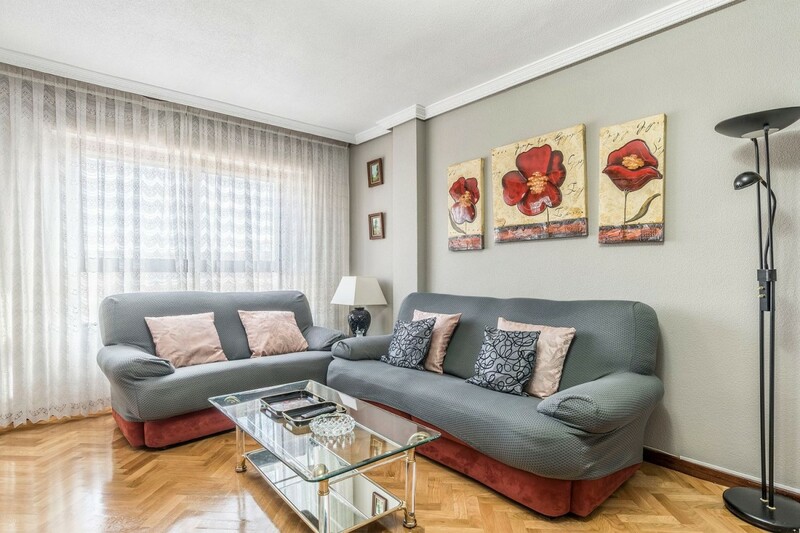 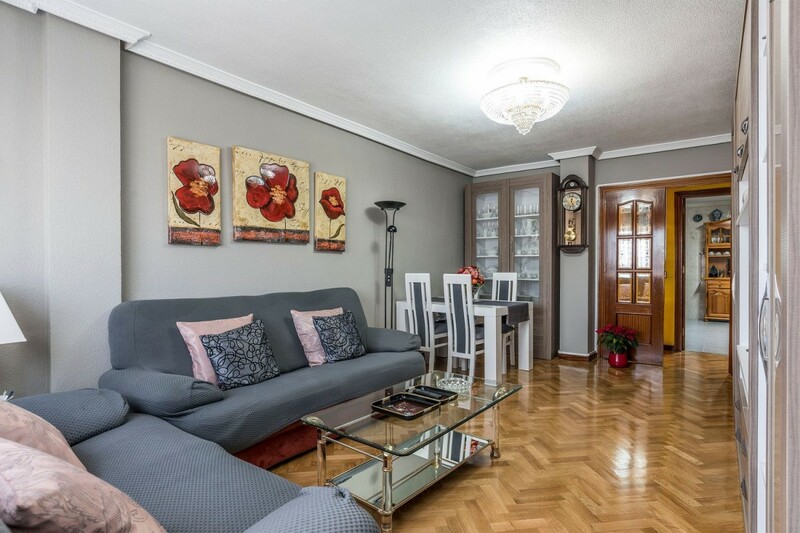 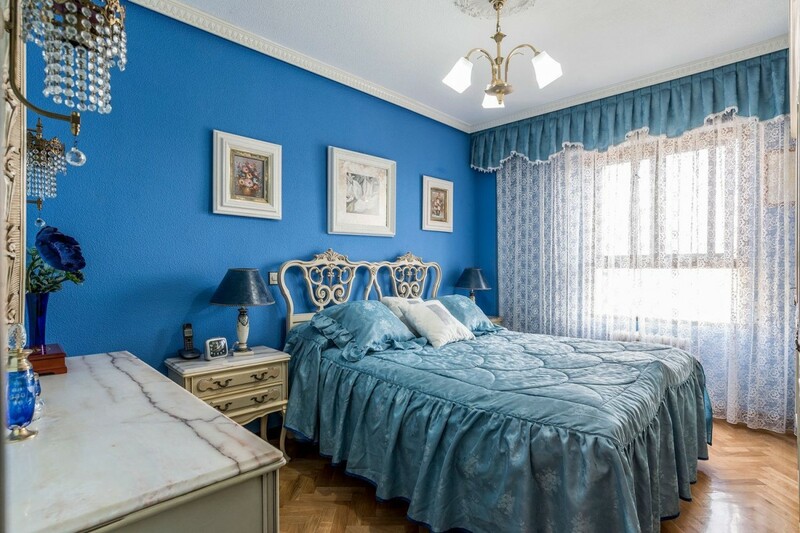 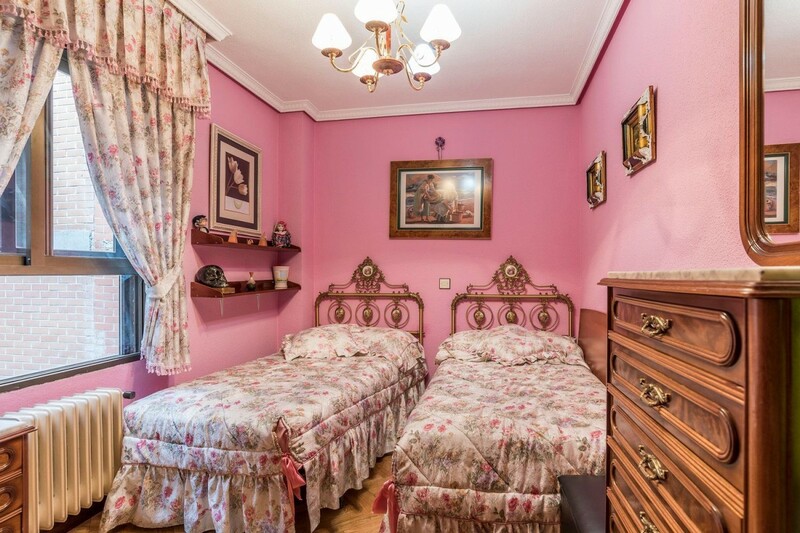 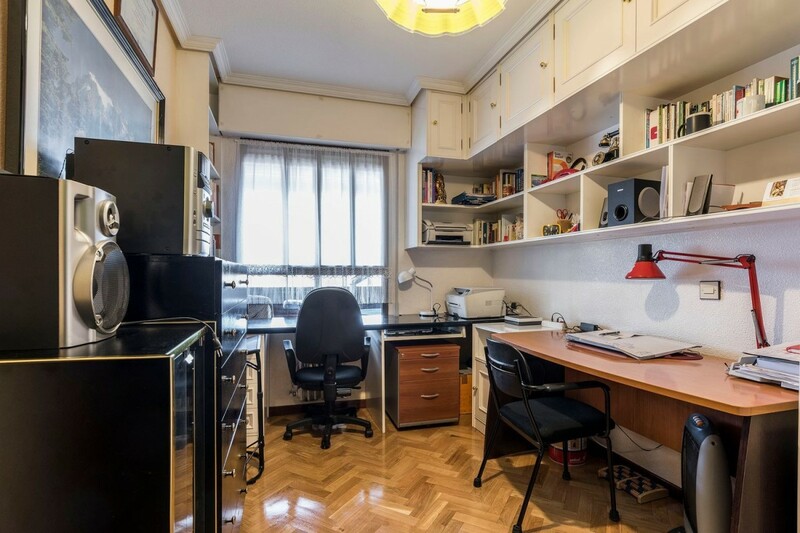 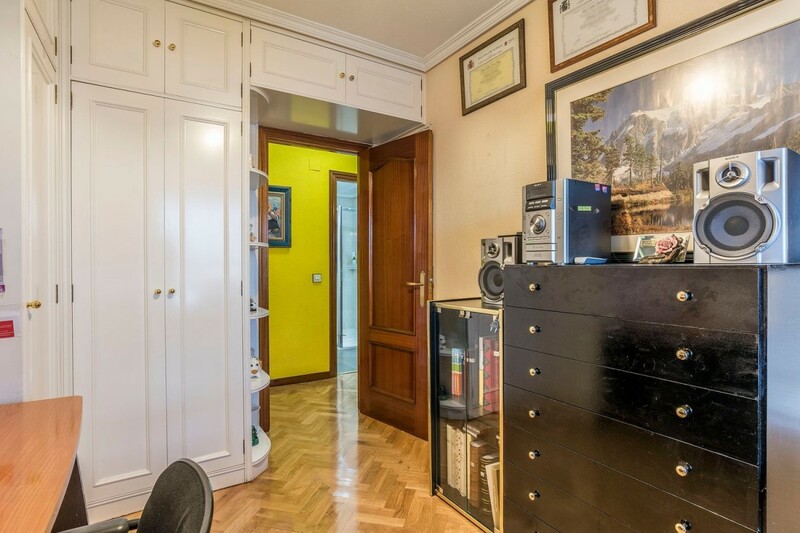 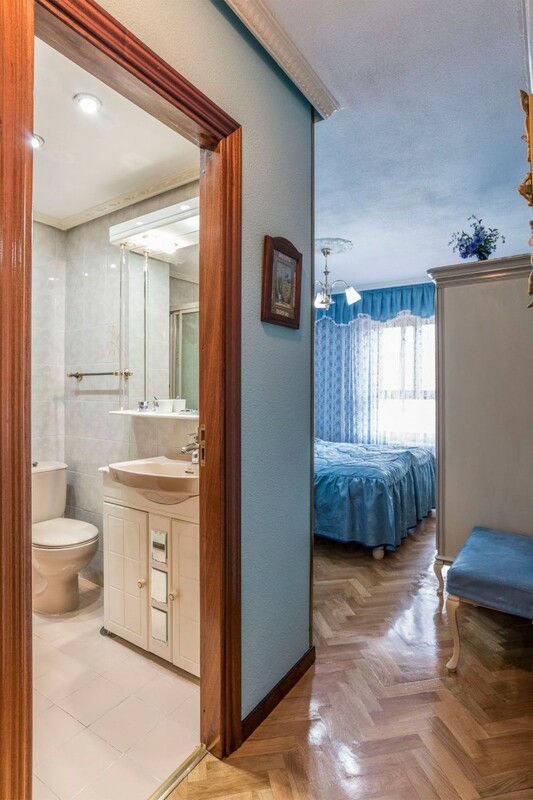 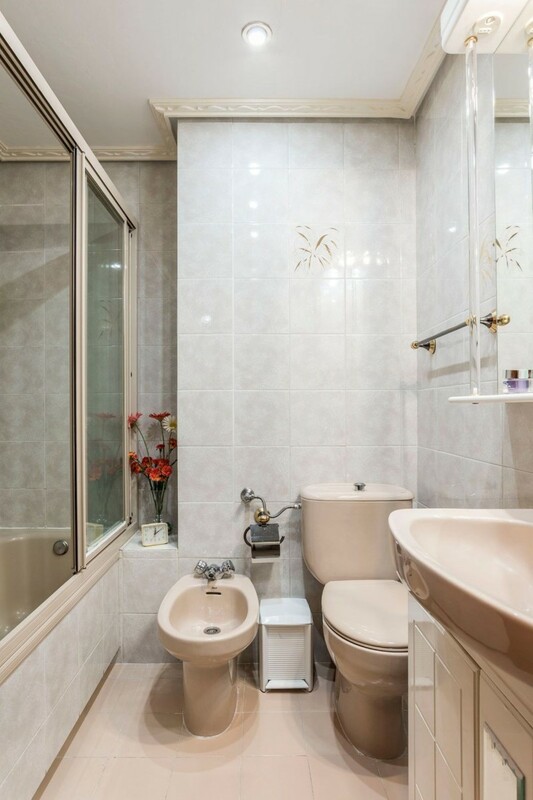 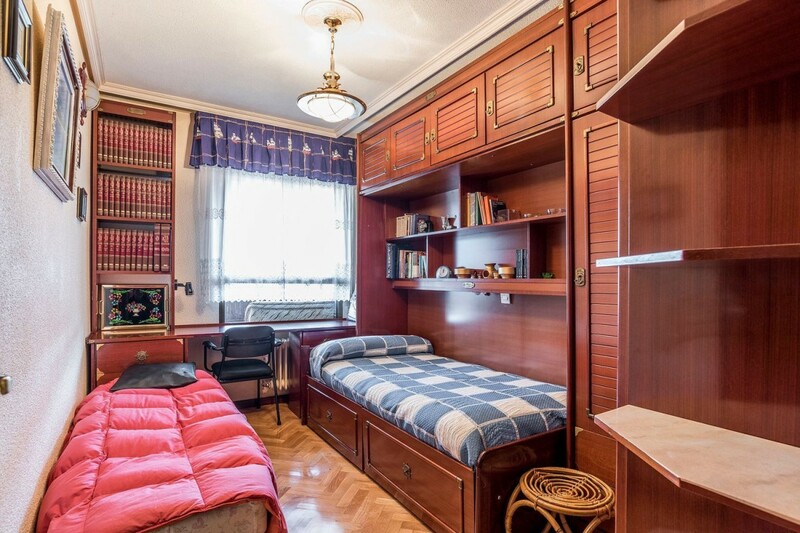 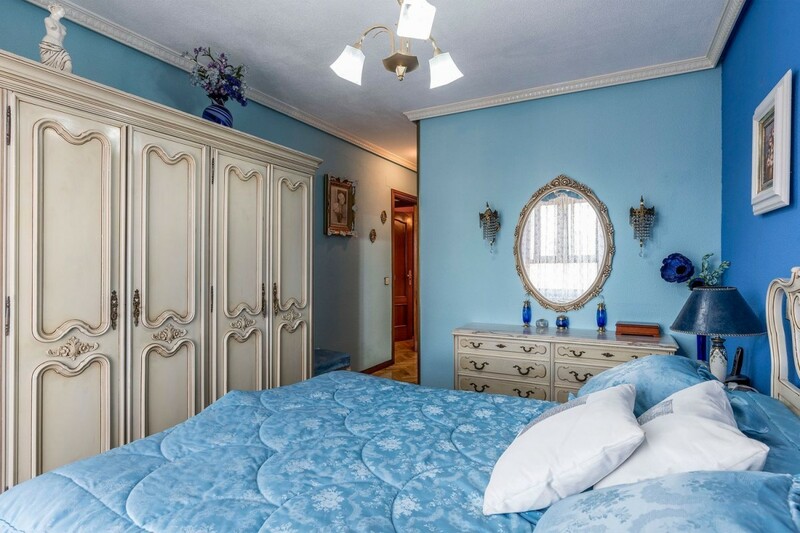 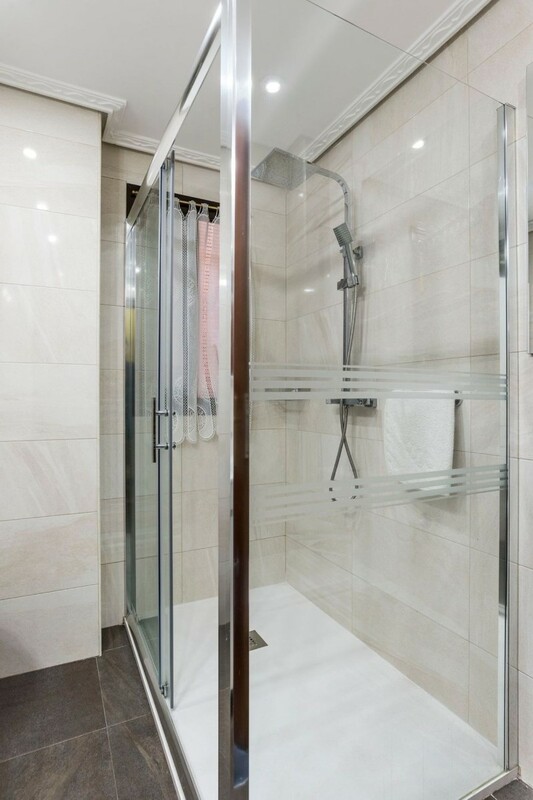 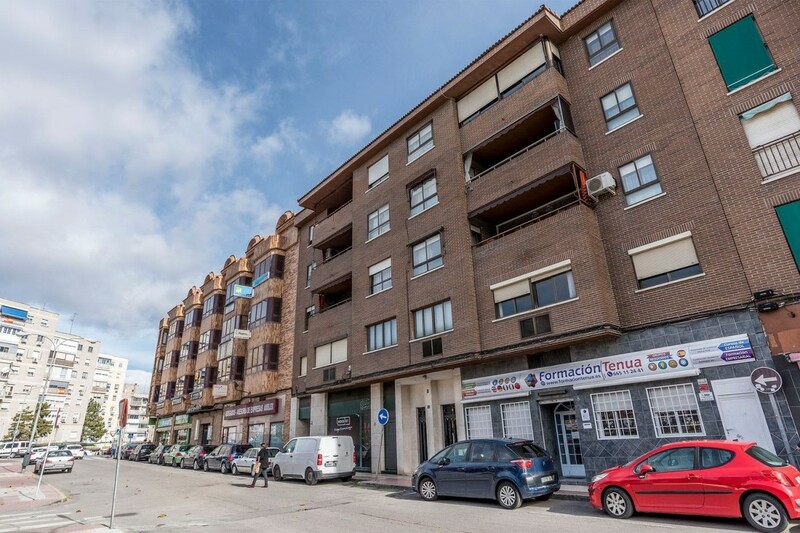 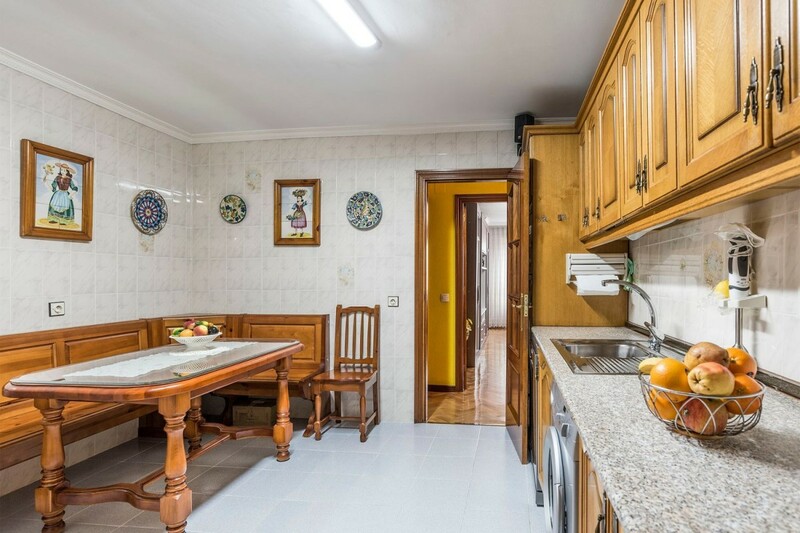 15 minutes walk from subway and suburban train station "Fuenlabrada Central". 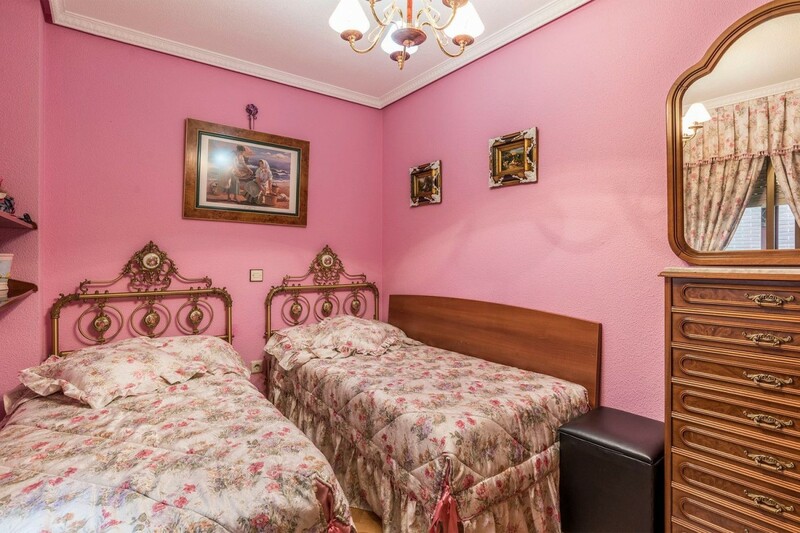 8 minutes from the M-50 by car. 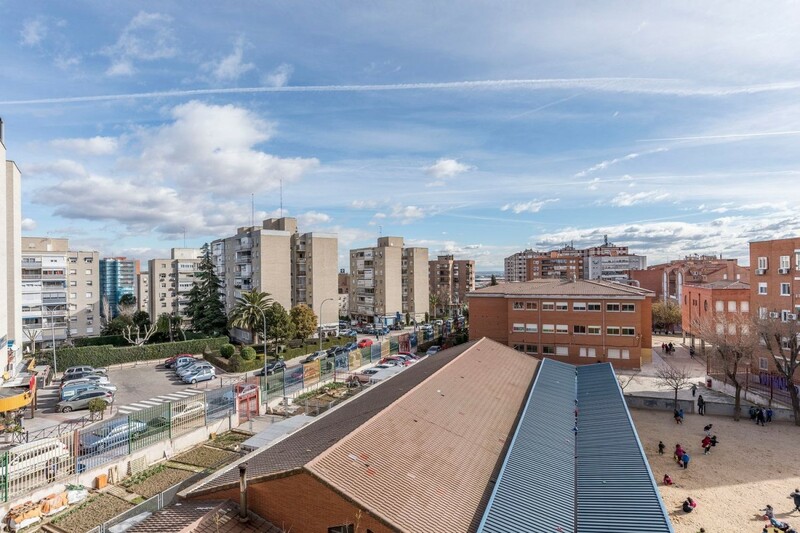 Nurseries, Public School Lope de Vega, Rosalía de Castro. 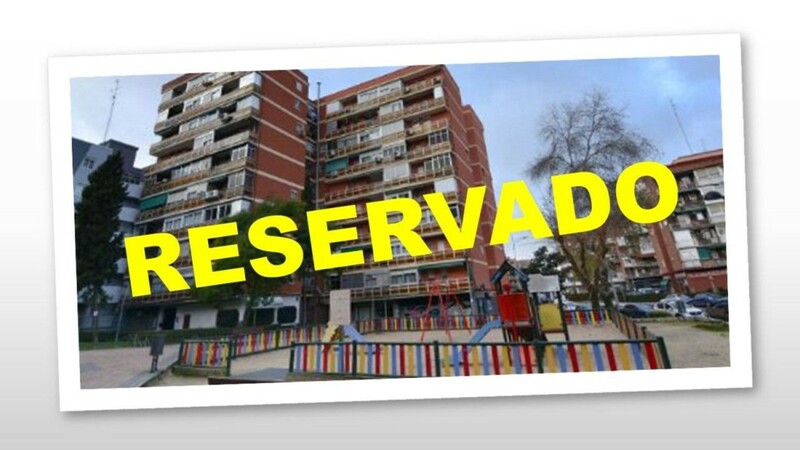 Varied offer of leisure and restoration. 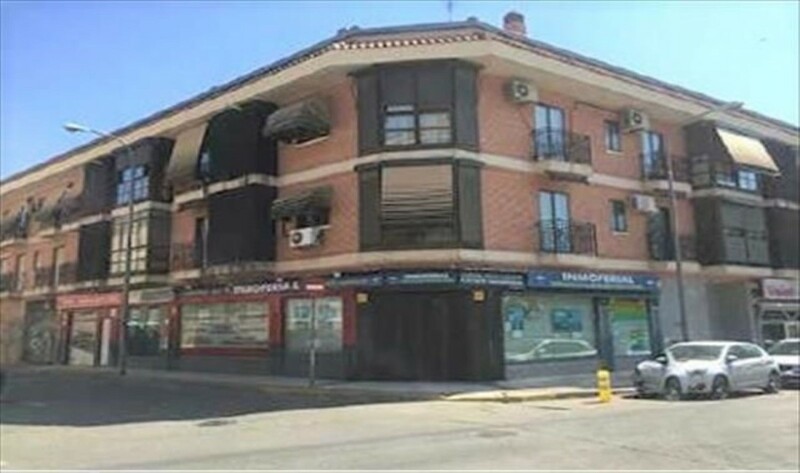 Pharmacies, banks, supermarkets. 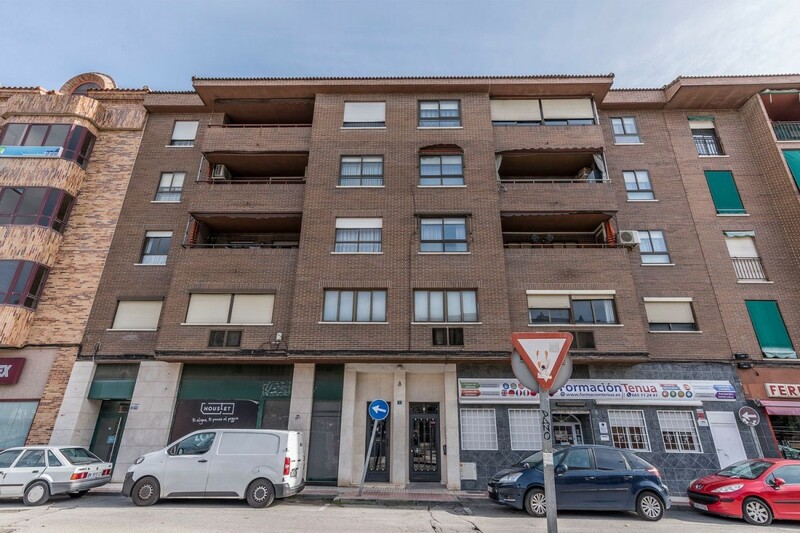 In front of Plaza de la Melendra.